Save the Date for two exciting 2019 Seminars! 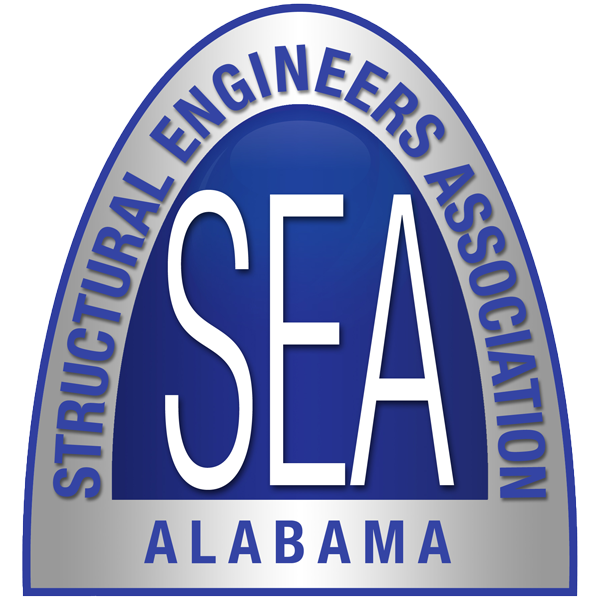 · To uphold and preserve the laws of the State of Alabama regarding the practice of Professional Engineering. · To advance and promote the art and science of Structural Engineering. · To serve the public, to encourage the pursuit of excellence in our practice, and to maintain the honor and dignity of our profession. · To advance the technical practice of Structural Engineers through meetings, seminars, and educational programs. 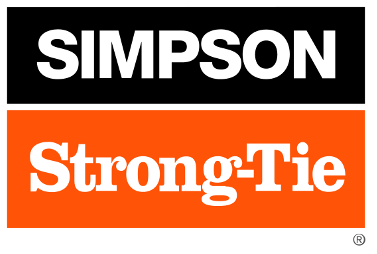 · To improve the professional, business, and administrative practices of structural engineering firms and consultants. · To educate the public about the practice of Structural Engineering. · To serve as spokespersons to the public on matters of Structural Engineering. · To provide a social forum where members can meet one another and share ideas, experience, and knowledge. By closer association and a better mutual understanding, discourage unethical and detrimental practice, and inspirit a resolve to act collectively to benefit our profession. · To advance proper legislation affecting Structural Engineering practice. · To encourage excellence in engineering education. · To develop standards and guidelines to the benefit of the public and the profession.